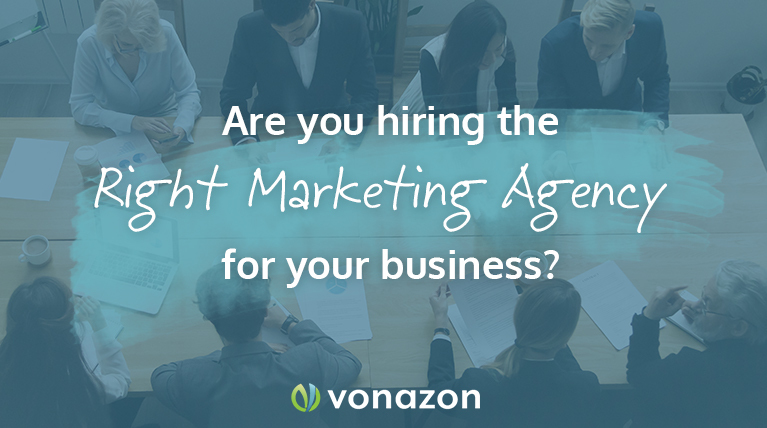 There are a lot of options out there when it comes to selecting a marketing agency that will complement your business, and dozens of questions to ask in that selection process. You’ll need to not only question potential agencies, but also your own goals and objectives—making sure both parties are on the same page and can work well together is going to make or break your success. By identifying what elements in your marketing are a necessity versus a “nice-to-have,” you can prioritize objectives and strategic approaches that are proposed by potential marketing agencies. Couple this with an understanding of your total budget (not just for services rendered, but also inclusive of platform costs, ad spend, etc. ), you can look to find a marketing agency that understands your complete corporate approach and will work with you to achieve your vision. You wouldn’t hire a person to join your team without having them walk through their previous, relevant experience—make sure you put the same request on a marketing agency that you’re looking to hire! A good marketing agency will have testimonials they can share, a collection of case studies, and potentially even one or two client references you can contact. Don’t just look at the visuals here—ask about the results. What was the goal of their marketing efforts? What strategy did they employ? What approach did they take? How do they collect and share results? You have more leeway here to ask for proof when you’re interviewing a firm as opposed to an individual, so don’t be afraid to ask for more. The relationship between a company and their marketing agency is a close one. You’ll be working together side-by-side for a while on very important tasks—so take some time to understand what that working relationship will look like. What is their communication style and frequency? How do they go about understanding and working towards achieving your goals? Who is their team made up of? What are their philosophies? Most importantly…are they transparent in what they do and the results they can prove? 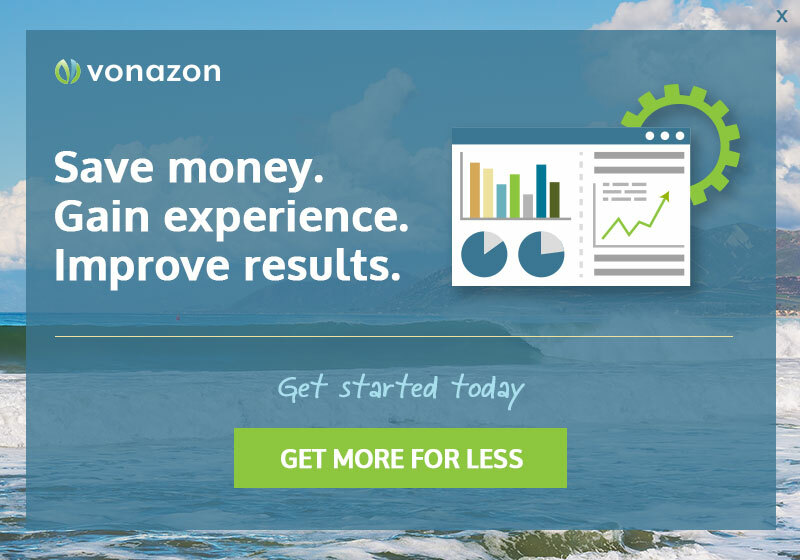 Vonazon knows that the relationship between your company and your marketing agency must be built on trust. Take time to ask the tough questions—any agency worth their salt can answer them in stride. This one is pretty straightforward—if you are going to hire a marketing agency to do your digital marketing, they had better be good at marketing themselves! Take a look at their website, their content, review their tone, ask them how they got the idea to put together campaigns. This is incredibly important. You’re hiring an agency because they are a team of skilled marketers, strategists, content creators, developers, and so on. Understanding what’s going on in the industry is essential to them performing their job effectively. Your ideal marketing agency should be coming to you with new ideas, not waiting for you to provide them with direction. Look for passion in their leadership about marketing as a whole. They shouldn’t be in the game to make a quick buck off of you—they need to be in love with what marketing can do, and express that enthusiasm in all that they do. Some initiatives are going to be more successful than others, but they should always be learning from the past. They need to respect the immense responsibility they have—the privilege they have—to manage your marketing. If they’re not as excited and committed to your business’s growth as you are, you’re not talking to the right team.